NATIONAL REPORT—In today’s hospitality landscape, managing hotel financials is more daunting than ever. There are a variety of challenges when it comes to managing financials. The first is timely and accurate reporting. From the beginning, hoteliers have been tasked with the juggling act of maintaining accurate and timely financial statements, while figuring out who needs what information and when. Another challenge is data overload. Advances in technology mean that hotels no longer have to deal with paper tickets and physical logbooks. Instead, they now have access to numerous data sets at every turn, from STR reports to PMS documents and guest satisfaction surveys. 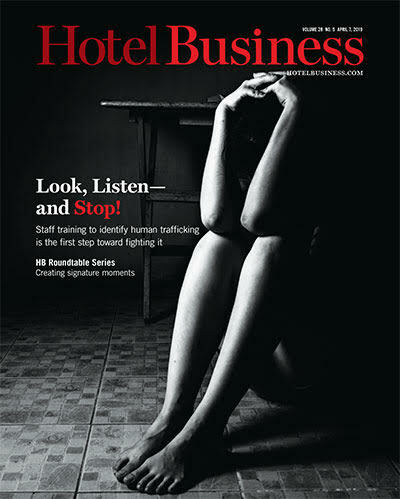 “But without a standardized reporting process in place, many hoteliers suffer from ‘paralysis-by-analysis’—they have an unlimited supply of information at their fingertips, but little idea how to apply it or at least how to apply it in a way that positively impacts their bottom line without sacrificing guest experience, the very culture of their organization or the lives of their people in the trenches,” he said. So how can hotels handle all of these challenges? Watson said that hotels have a number of ways at their disposal. Assembling the right team is important. “First and foremost, hotels should have an accounting team that understands the unique demands of the industry and can recognize and diagnose variances within financial reports that could negatively impact the hotel or brand’s profitability,” he said.